NVISION Eye CenterLoren E. Little M.D., F.A.C.S. Dr. Little is a board-certified ophthalmologist and a Fellow of the American College of Surgeons. 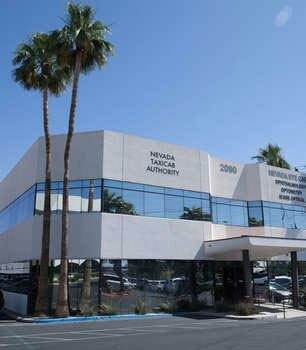 He’s practiced ophthalmology in Las Vegas since 1976, and is the senior Nevada State Consultant for eye disability. 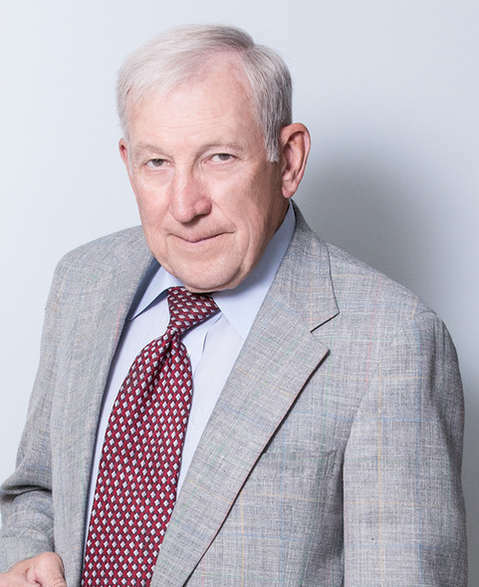 Dr. Little was instrumental in support for developing the first ever posterior chamber intraocular lens implant for cataract surgery and was second in the world to implant the device. He received his medical degree from the University of Washington. He also served in the United States Army, receiving the Purple Heart and Silver Star for Extraordinary Valor in Vietnam. Other awards include the Combat Medic Badge, Parachutist Badge, VSM, VTSM, VCM, NDM, and the Joint Chief-of-Staff Commendation Medal. Dr. Little served as chief resident during his ophthalmology residency at Walter Reed Army Medical Center in Washington, D.C. He also served as the chief of ophthalmology at the William Beaumont Army Medical Center in El Paso, Texas from 1974-1976. 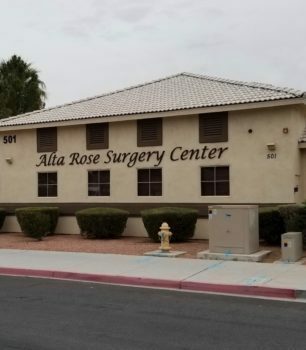 Dr. Little has practiced in Las Vegas since 1976, is a published researcher, a Diplomat of the American Board of Ophthalmology, and a fellow of the American College of Surgeons. In 1977, he was the second person in the world to implant a posterior chamber intraocular lens, subsequently leading to partnering in the development of newer style implants, some of which continue to be in use today. He is also the co-author of the first definitive research paper in support of the posterior chamber lens. Dr. Little has participated in several trips to Peru through the International Eye Foundation providing needed surgical care to the indigent population. 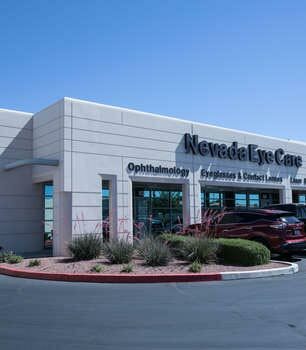 Currently, he is the senior consultant in the state of Nevada for eye disability and evaluation. Running concurrently through the years, has been an illustrious music career playing trumpet in the star rooms of the Vegas strip hotels. He has served as soloist for Tony Bennett, Sammy Davis Jr., Jack Jones, Debbie Reynolds, Burt Bacharach, and the Jerry Lewis Telethon, and has several recordings to his credit. He did the first HBO shows ever recorded in Las Vegas – Don Rickles and Rich Little. In 1996, he formed SNL Records which produced Out of the Blue featuring Carl Saunders. This received the first five-star rating ever given by the International Trumpet Guild. Today, Dr. Little still enjoys playing in jazz clubs on weekends. Recent Reviews Loren E. Little M.D., F.A.C.S. Dr. Little is very knowledgeable and gives me a great deal of confidence. As always, the staff are friendly and efficient. Dr. Little is very knowledgeable and gives me a great deal of confidence. Doesn't get any better than Dr. Little! Doesn't get any better than Dr. Little! I've been going to Dr. Little for over 12 years and he amazes me to this day. I enjoy seeing how he continues to educate the techs. I feel honored to be his patient and that I am under the best care possible.